The Arctic Princess liquefied natural gas (LNG) carrier that arrived at the Port of Klaipėda on Wednesday marks the end of technical inspection and maintenance of the floating storage and regasification unit (FSRU) that began in late February. Carried out by LNG and oil terminal operator Klaipėdos Nafta (KN) together with Höegh LNG, the owner of the FSRU Independence, the inspection went successfully and no major defects were found. The Arctic Princess, which delivered LNG from Norway, will begin cooling the four tanks on the FSRU Independence back to the regular temperature of -160°C. When the technical inspection and maintenance work began for the first time since the terminal began operations, the tanks were warmed up so that specialists could assess their condition. 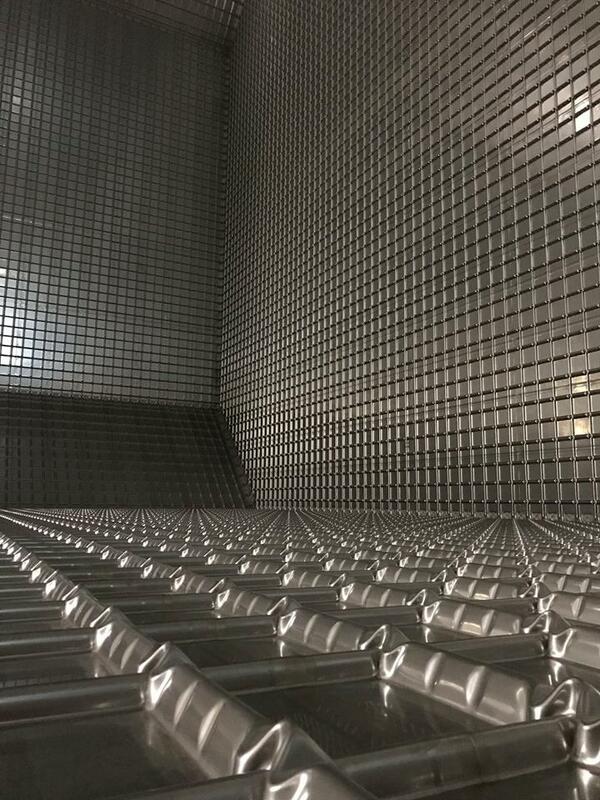 During the thorough inspection of the hull, the LNG tanks, and all of the regasification equipment that took slightly over a month, no serious defects were found and the work was carried out according to schedule. “We are happy with the professionalism and efficient, high quality work carried out by KN and Höegh LNG specialists with several dozen Lithuanian and foreign contractors. Now that we have completed technical maintenance, we are fully prepared to continue providing natural gas regasification and reloading services that meet the highest safety standards and fulfil the obligations to LNG terminal customers in a professional manner,” said KN CEO Mindaugas Jusius. Business continuity of the LNG terminal is being ensured by the Arctic Princess LNG carrier, which arrived at the Port of Klaipėda today with 138,000 m3 of LNG. This is the 49th LNG import since the Klaipėda LNG terminal began operations. 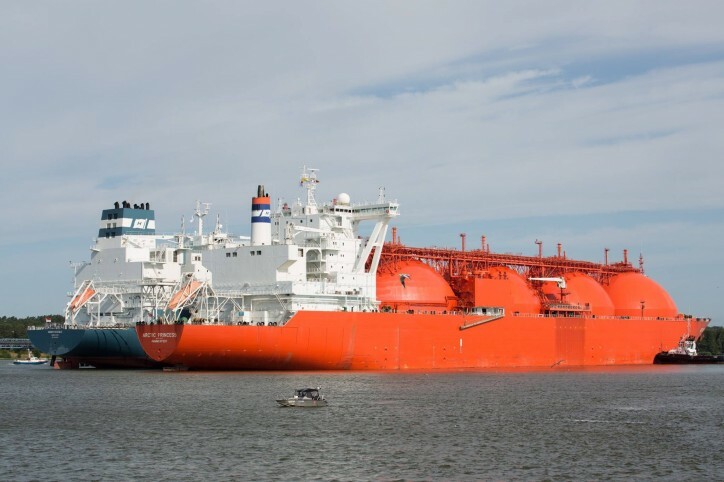 It is planned that by the end of the 2019 gas year (October 2019), five other large LNG carriers will stop by the Port of Klaipėda, delivering a total of 690,000 m3 of LNG. Inspection of the hull, equipment and tanks of the FSRU is mandatory every five years in accordance with the requirements of the DNV GL class granted to the vessel and the country of registration. This is the first time that technical maintenance of such scope was carried out on the Independence, and since there is still no established global practice for inspecting FSRUs afloat, the experience gained by the specialists in Klaipėda will serve as guidelines for controlling authorities in carrying out similar FSRU inspections in other parts of the world. In order to effectively manage activities, LNG terminal customers were informed about the scheduled work six months in advance, and this was taken into account when planning the schedule for the 2019 gas year.